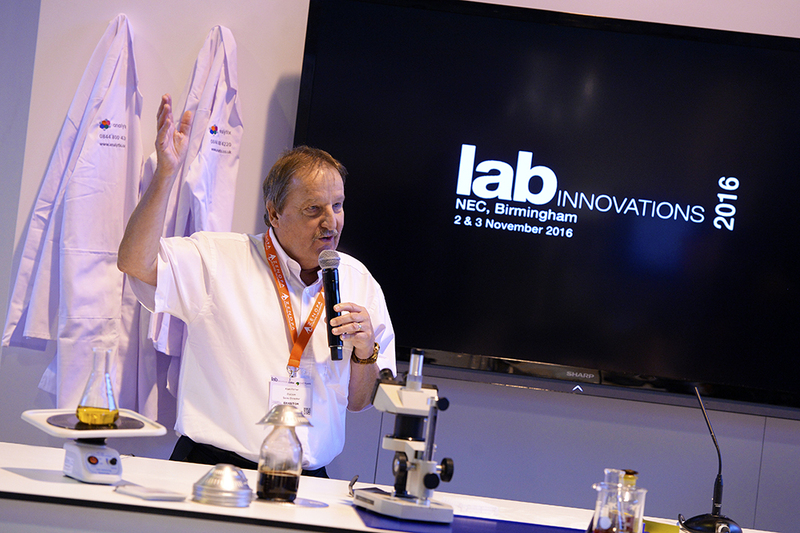 Lab Innovations kicks off in only a few weeks on the 1st and 2nd of November at the NEC, Birmingham, UK. Now in its sixth consecutive year, the showcase promises an array of new attractions for 2017, developed to cater to the broad needs of visitors to the UK’s only dedicated event for laboratory, analytical and biotech equipment. Lab Innovations welcomes first-time exhibitors Microlit, Thermo Fisher Scientific, VWR International, Alphatech, LabVantage Solutions and GS Biotech. Over a third of the show’s 130 exhibitors will be launching new products, and 10 companies – including SUEZ Water Technologies, Thermo Fisher Scientific, Cole-Parmer and ESSLAB – will be demonstrating their equipment up‑close and in person as part of the Live Lab schedule. Eppendorf will also be on hand, offering an insight into its new device management software VisioNize, a smart network in your lab to monitor and manage your equipment efficiently. In addition, 15 selected applicants have the chance to display their latest research as part of a poster showcase, delivered in partnership with PraxisAuril and Eppendorf. The Insight and Innovations theatre returns with a brand new array of CPD accredited seminars and presentations. The packed schedule promises to explore the latest challenges and possibilities industry faces, including laboratory sustainability, funding strategies in the face of Brexit, advances in LIMS, and laboratories of the future. On Thursday afternoon, Gerald Law, CEO of Innovation DB,will be speaking on the Valorisation of Waste, exploring how we can derive value from our waste as part of a circular economy, accompanied by the release of a whitepaper on the subject.